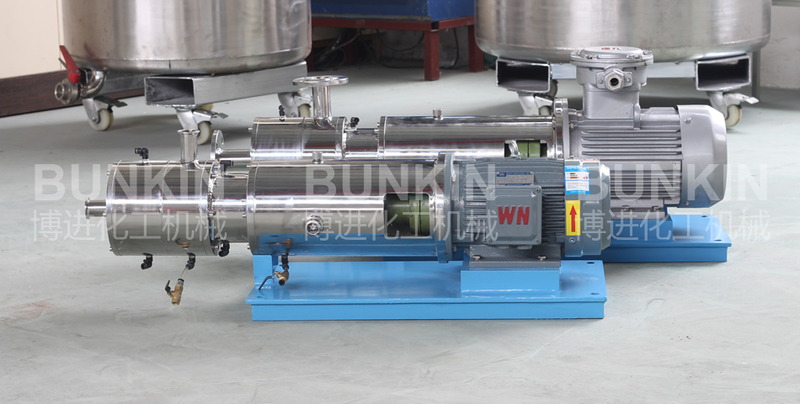 three stages inline high shear mixer_Anhui Bunkin Chemical Machinery Co.,LTD. 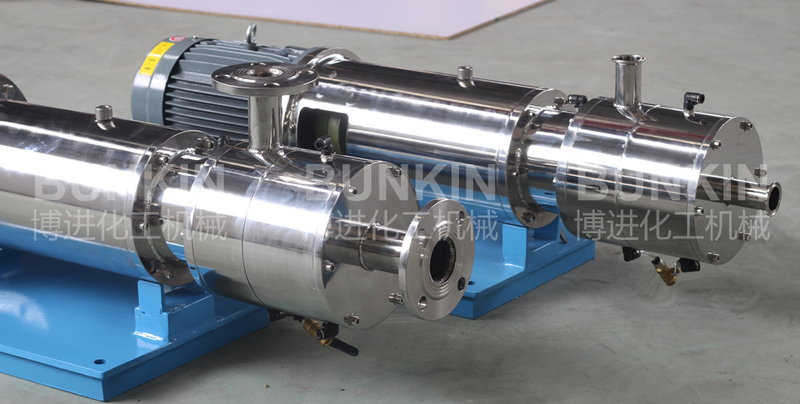 Applied materials: suitable for emulsifying, homogenizing and dispersing materials in industries, such as biology, pharmacy, food, cosmetic, ink and pesticides etc. 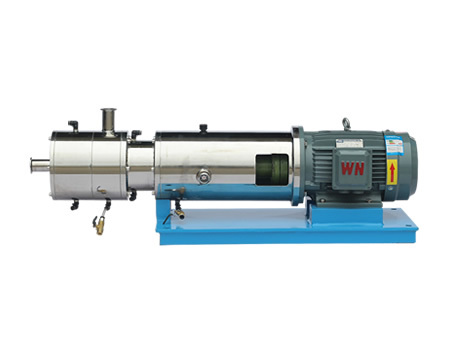 Inline High-shear Emulsifier is a continuous production type emulsifier with high efficiency. 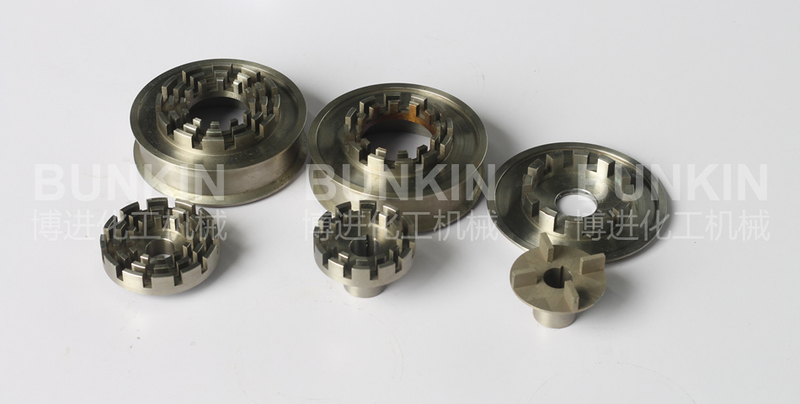 It processes materials in continuous production or circulation of fine materials. 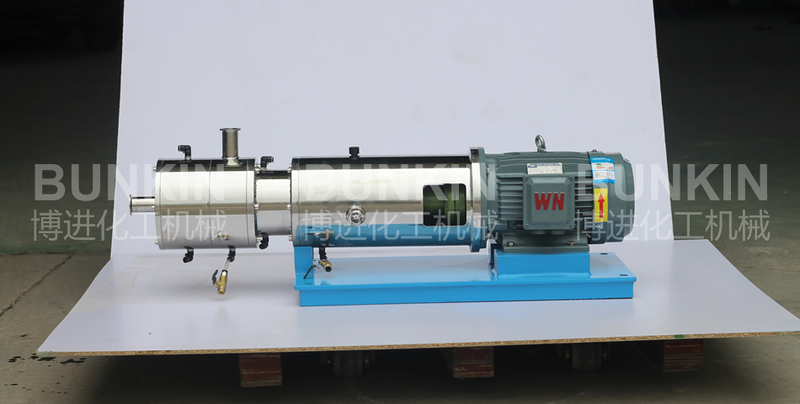 The motor drives the rotor to rotate at high speed. Widely used in food and beverage, ink, paper, adhesives, lubricants, pesticides, cosmetics, pharmaceuticals. Self-pumping throughputs of 1000 to 80,000 litres/hr. Three stages rotor/stator configurations workheads as standard. For the rotor/stators configurations, 2,4 and 6 layers structures makes the best shearing result. Standard and explosion proof motors (Siemens ,ABB etc) are available as standard. All sanitary screw or flange fittings available on request (e.g. ISS, D/N, RJT, SMS, Tri-clamp, etc.). Single or double mechanical shaft seals available as standard.